Abbey Boilers have fully qualified OFTEC Registered engineers in boiler installation, commissioning and servicing. 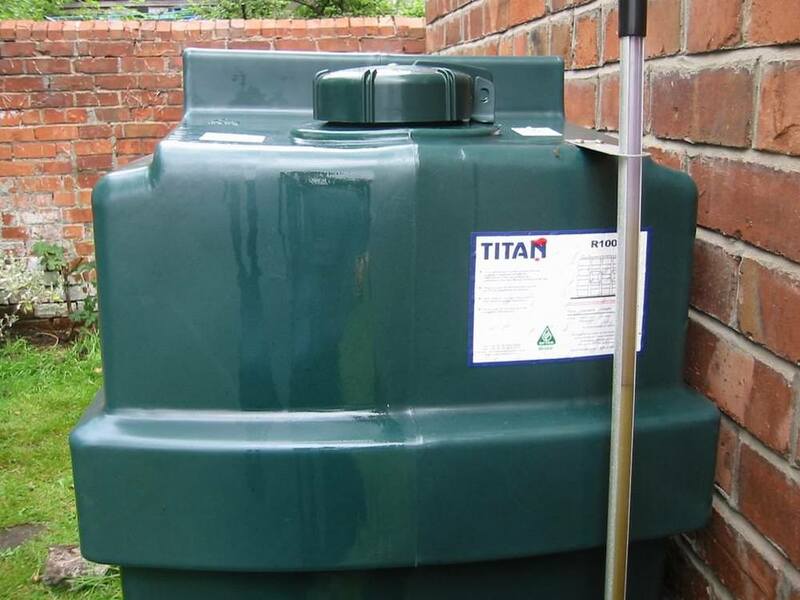 Our service ranges from the annual servicing of your oil boiler to the installation of an oil fired installation complete with Oil Tank. We at Abbey Boilers realise how important it is to get the right Heating system for your home, we are also aware of the financial cost which is why we arrange a free of charge and no obligation quotation. We will design and install your heating systems which will be tailored to your specific need, from a basic combination boiler system to a more complex system involving stored hot water tanks. Whatever your needs, we at Abbey Boilers can design and install a system to meet your requirements and budget. We have a great amount of experience with conventional heating systems and hot water systems including sealed (pressurised) heating and mains fed hot water circuits. If you are thinking of extending your home and you need to move existing or require additional radiators or need to convert an out-of-date or tired system, let us know and we can advise you of all the possibilities and provide a free of charge quotation. We also replace defective radiators and clean and flush out systems, removing sludge and improving your existing systems heating performance. Only when you are happy with our quotation and we have answered any questions you may have will we arrange with you a convenient time for our engineer to call and carry out the work required to your standard. We are Based in Horsham but cover all area of West Sussex with our local professional Engineers, details of the areas we cover can be found here.